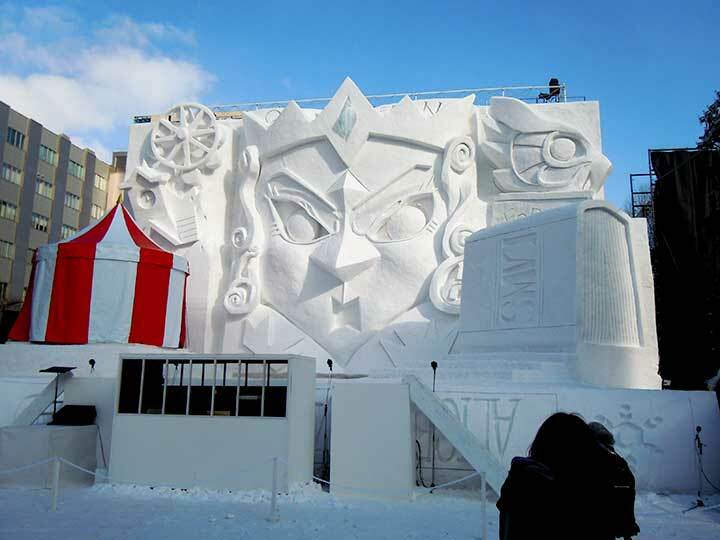 This information is revised for Sapporo Snow Festival 2016. 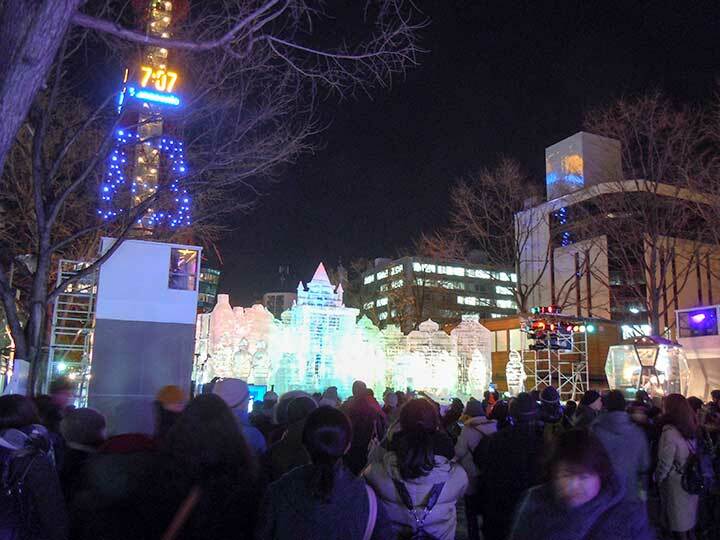 There are many events and activities at Tsudome site of Sapporo Snow Festival 2016. This is really nice and fun for not only children but also adults. You can experience several kind of playings on the snow-world. 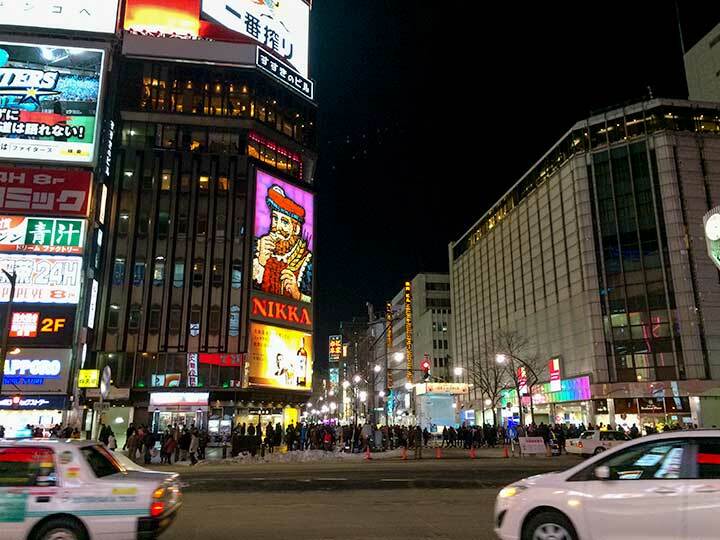 Tsudome Site will end on 18th February 2016, one week longer than last year. You can experience to operate a snowblower. make a snowman by snowman shaped mold and dispatch. You can see their making.